Charleston is the No. 1 city in the United States. We love this city and you obviously do too. 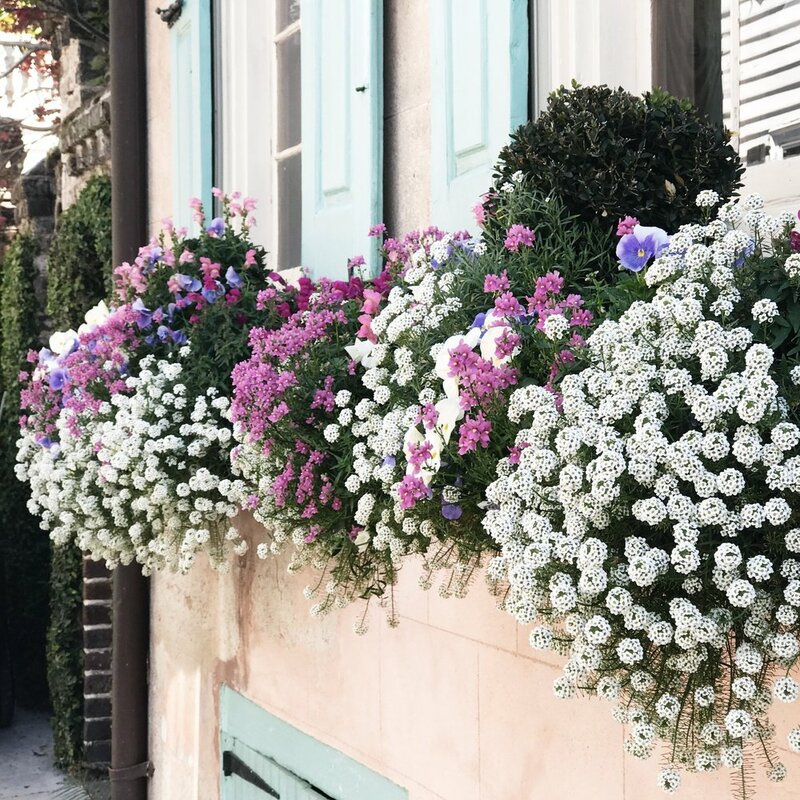 Enjoy a little peek into Charleston through our eyes. 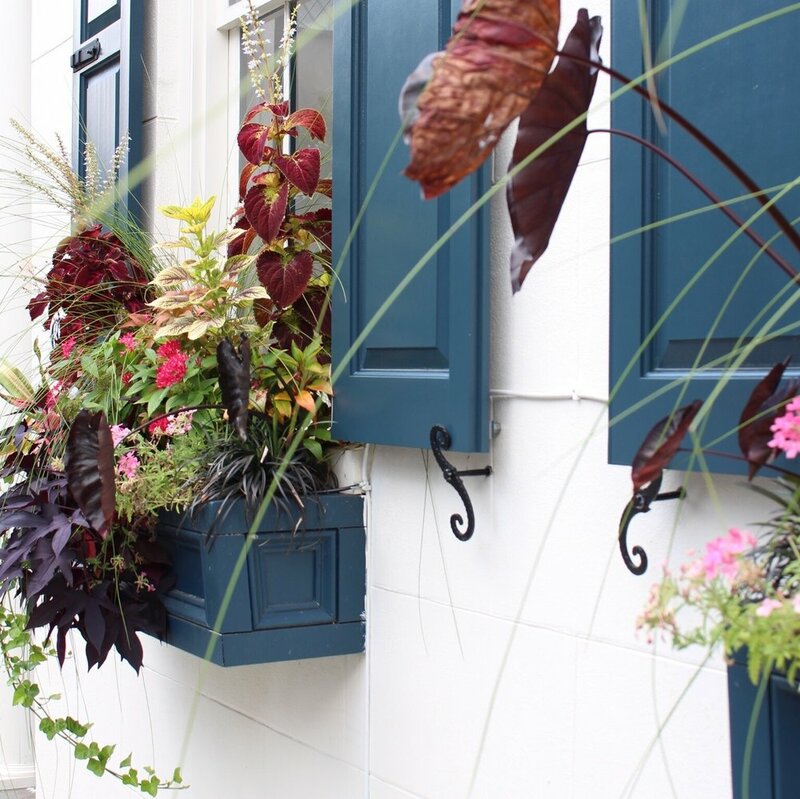 Here you can find photos of unique but staple looks such as, window boxes, old Charleston architecture, and the every changing restaurant scene. Get a look into local businesses and events happening on the Peninsula we know and love. 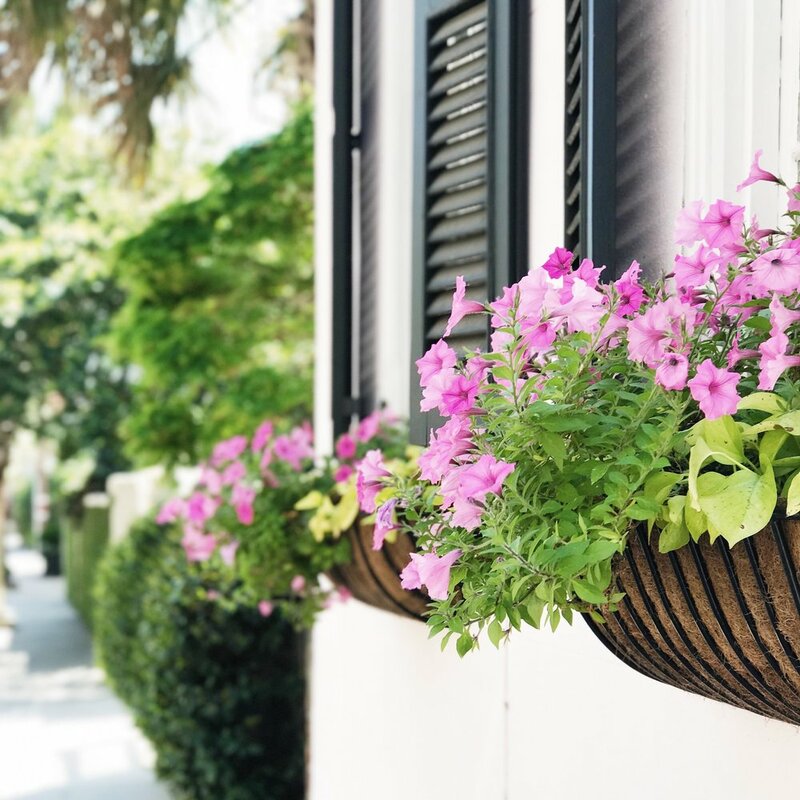 We are dedicated to bringing a little piece of Charleston into your life. Once you have decided on a package, you can click here or visit our shop page to purchase your travel guide. After purchase is complete I will send you a questionnaire so I can get a sense of what you want to get out of your trip to Charleston. I will personally create a custom travel guide for you that directly correlates to your wants and needs. Thank you so much and I look forward to working with you! 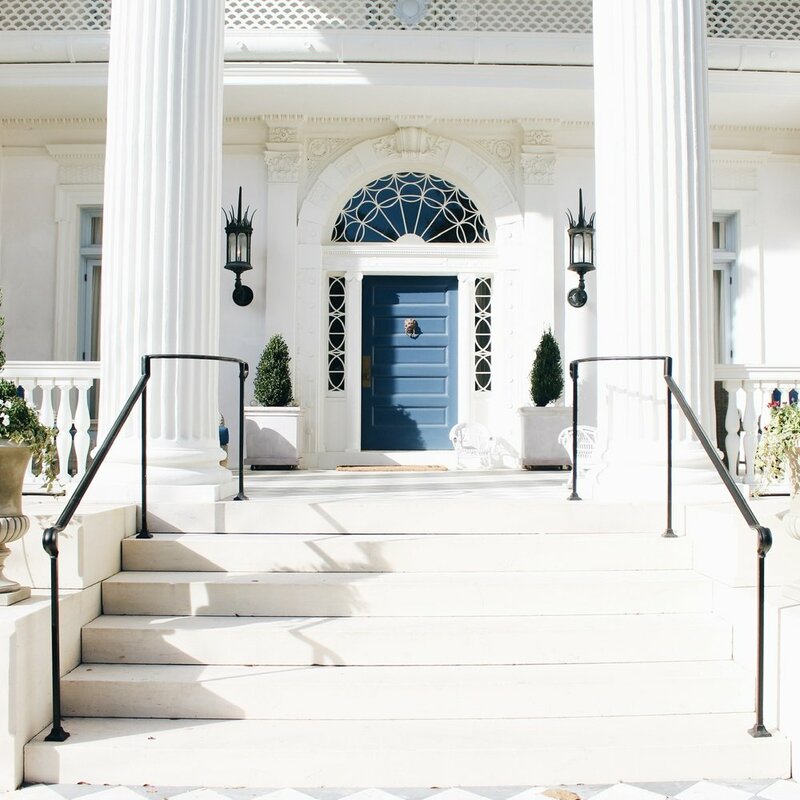 Head to our blog to get a more detailed look into where we wander, events we attend and what we are loving in Charleston. 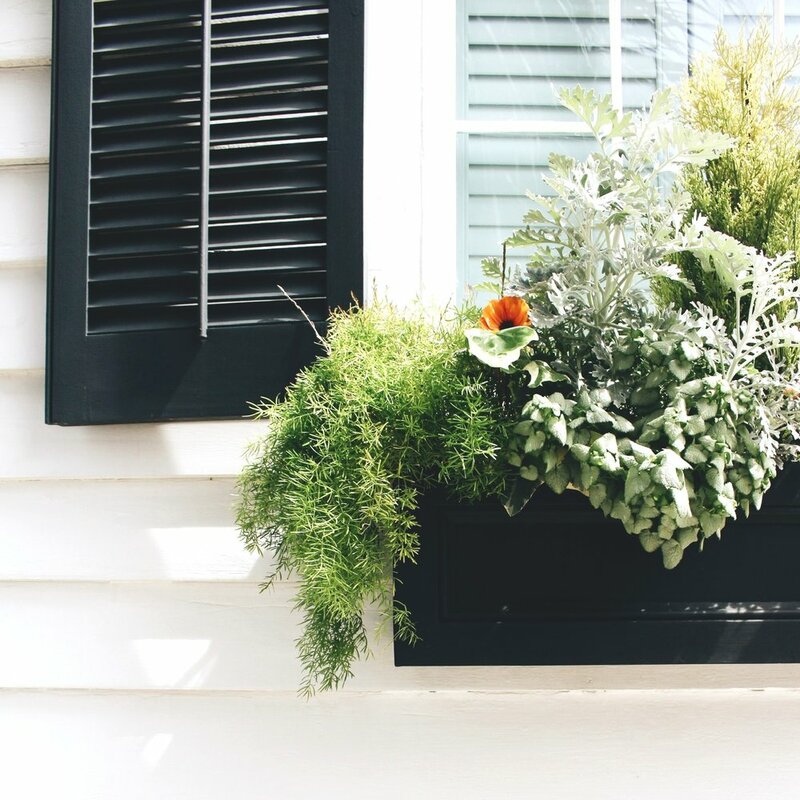 We will highlight local shops doing awesome things, give you a peek at what we order at new restaurants and walk you through the historic streets of downtown Charleston! Let us know if there is anything specific you would like us to highlight. We promise only pretty Charleston views -- no spam!